We know you have questions so here are some answers! As with any organization, our members and visitors have questions. We have attempted to answer some of the most common questions we have received, as well as provided links to some helpful resources we have created. 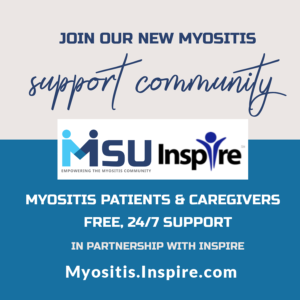 How can I find others living with Myositis? 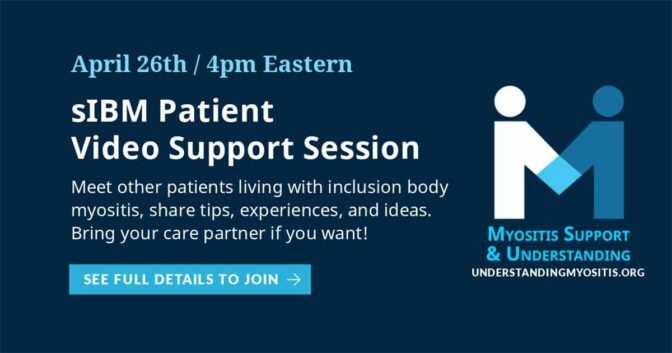 We offer a few ways for you to meet others living with Myositis. We have Facebook Support Groups, our website’s Myositis Network, and our online Video Chats. 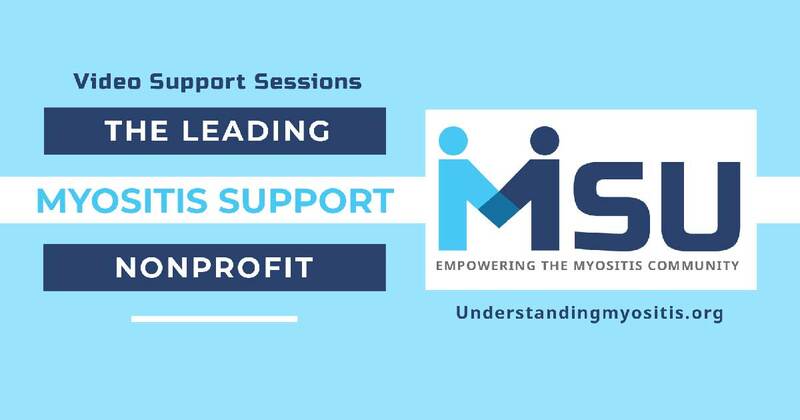 You can find more detailed information by visiting our myositis support options page. 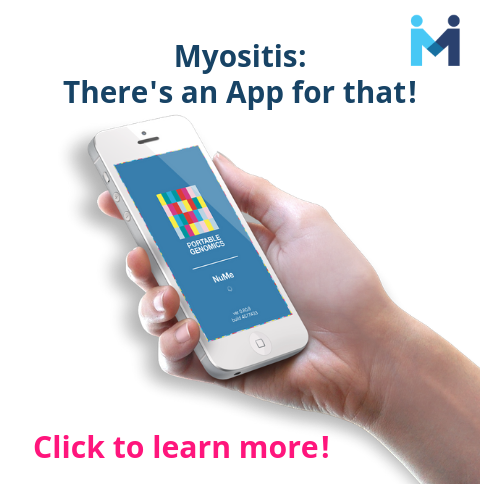 How do I find doctors who are experienced with Myositis? Check out our “Tips for Finding a Doctor” page for more information about finding doctors who are experienced diagnosing and treating Myositis. Is there a cure for any form of Myositis? 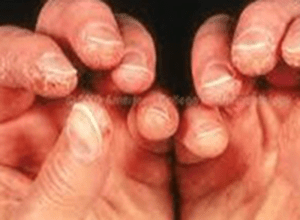 There is no cure available for any form of Idiopathic Inflammatory Myopathy (Myositis). However, some patients are able to achieve remission (no active disease). 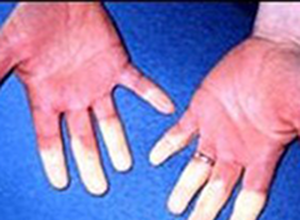 The body’s immune system fights infections, viruses, bacteria, and other harmful things. Your immune system produces antibodies and white blood cells, called lymphocytes, to help fight off the above mentioned harmful things, a process known as an immune response. Someone with an autoimmune disorder has an overactive immune response; one that treats your body’s normal, healthy tissues as foreign invaders like a virus for example. It is a misdirected response. In the Inflammatory Myopathies, these overactive immune cells target the muscles, skin, and for some, other organs, causing inflammation. 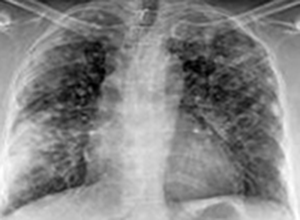 View the items in our Explore Myositis section to learn more detailed information. I am a veteran. How do I find resources? While there are not any Myositis-specific resources for Veterans, we have compiled a listing of helpful resources for Veterans. And, we want to thank you for your service. Myositis has caused me to apply for disability? What do I do? Myositis, for some, can be a highly debilitating disease that may require patients to leave the workforce prior to retirement age thus needing to apply for Social Security Disability Insurance (SSDI). We have created an entire directory of disability resources to help you through the process. What an excellent question but one that includes so much detail. Some of our main commitments include education, support, access to research, awareness, advocacy, and financial assistance for patients. What do I need to do to be a Volunteer? As you may already know, MSU is a completely volunteer-managed organization. We love that you are interested in donating your time to help. To volunteer, simply fill out the volunteer form and confidentiality agreement and we will be in touch to get you started working together with us. I am interested in joining the Board of Directors. What do I need to do? We are always looking for excellent candidates for our all-volunteer Board of Directors. If you have experience and are willing to be a part of a fast growing organization, you can apply by filling out the application and submitting it along with your resume or CV to our attorney, Scott Filmore. The instructions are on the application. See more about what we are looking for! How can I set up a fundraiser for MSU? Member Fundraising Campaigns tend to bring in a lot of attention, awareness, and funding. If you are interested in hosting your own fundraiser we would love to know so we can help to support you through the process. There are so many ways to fundraise and we are happy to work together with you. How do I find clinical trials for Myositis? Clinical Trials can be found in various ways, from web searches to specific URLs. MSU has partnered with Antidote Technologies for clinical trial matching. This technology can make the process of locating clinical trials for which you may qualify easier with an easy-to-read format. 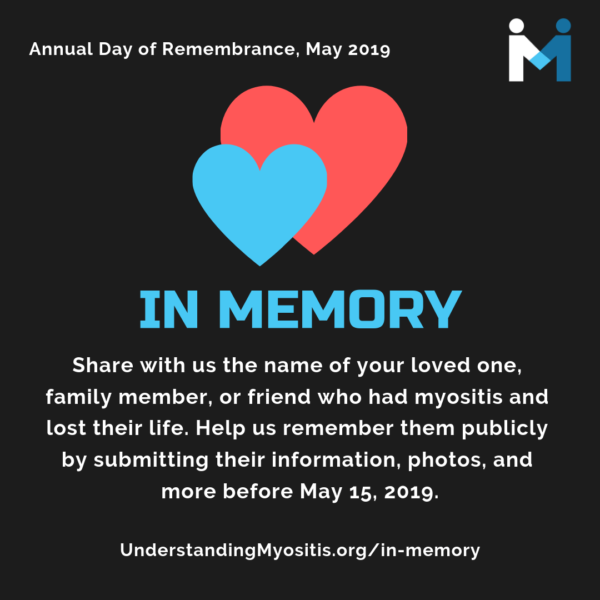 Why was Myositis Awareness Month changed to May? TMA has decided to honor Myositis Awareness Month in May instead of September. We have discussed our options and have decided to join them to help make a bigger impact together! 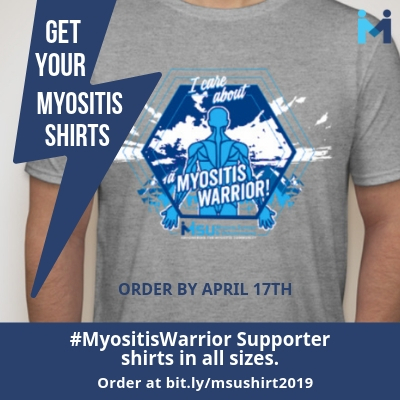 This May (and in the weeks leading up to it) you will have multiple opportunities to participate in Myositis Awareness Activities. I would like to donate by mail. How do I do this? We sincerely thank you for your generosity! To donate by mail simply make your check payable to MSU and mail it to 9125 N. Old State Road, Lincoln, DE 19960. Is MSU affiliated with any other organization(s)? MSU is a stand-alone nonprofit organization built from the ground up starting in 2014. We are not a part of any other organization. 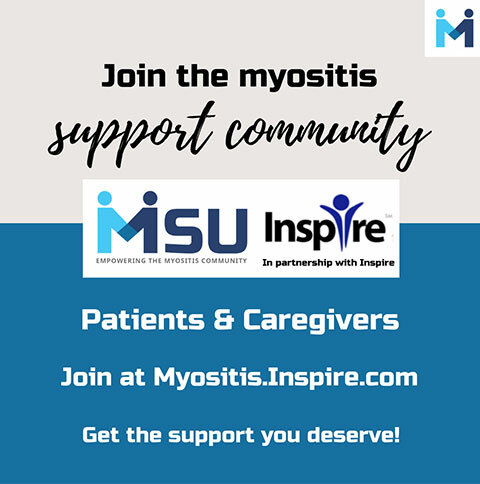 We were founded by myositis patients for myositis patients. 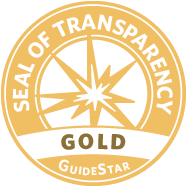 As a part of our Mission and Vision, we want to work closely with other nonprofits that share our same values. Some we hope to include are AARDA, MDA, CureJM, TMA, and the Team Tommy Foundation. If you have an organization that you feel would work great together with us, please be sure to let us know. 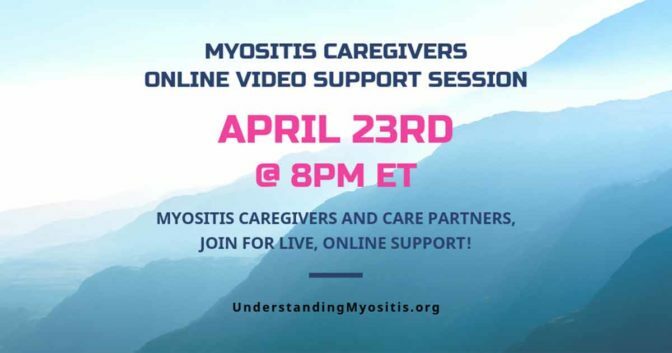 How do I use the Myositis Network feature? 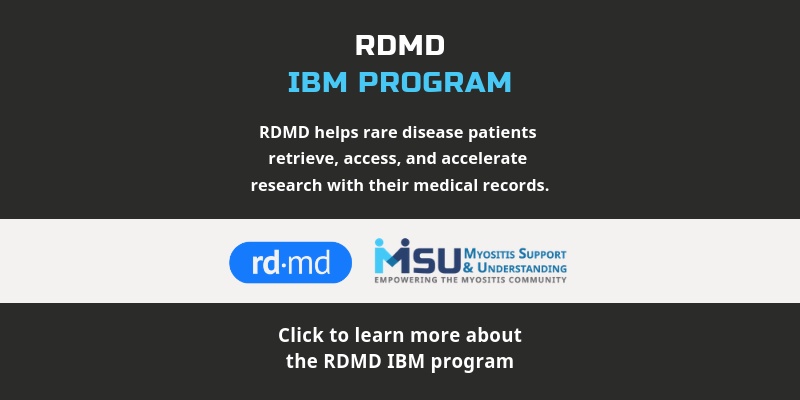 When you become a member of MSU, our Myositis Network feature is automatically included. 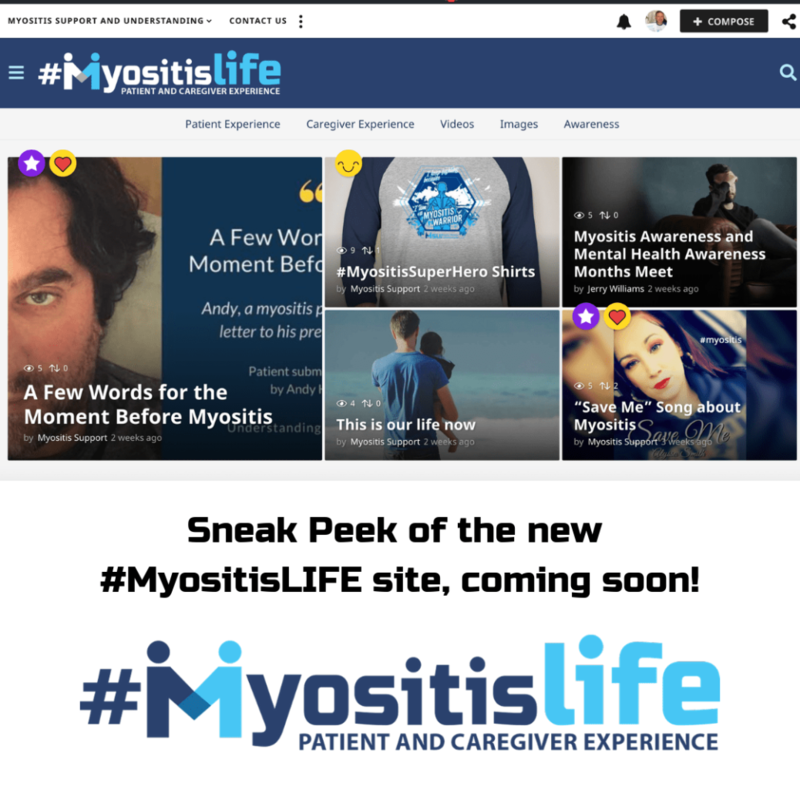 This is basically a Myositis social network hosted directly on our website and contains several components including privacy settings, profile visibility options, groups, and personalization settings. You may want to visit our complete Network Help Section for more information and help. How do I change my privacy settings for the Network? Under this option, you will see two links of interest: Profile Visibility and Privacy. This option lists all profile fields and allows you to change who can see them. Select an option for them all or for just a few. Be sure to click “Save” when completed. NOTE: These fields link together. So, if you hide your diagnosis others will not be able to search you by that field. This option allows you to set who can see you in our community. Private: Your profile is visible only to you. Friends: Only visible to those you have accepted as friends in the network. Logged in Users: Visible to any users that are logged in to the website. Public: Visible to anyone whether they are a member or not. Logged in Users is the optimal field so that you can be found by others in the network and interact with them. You can visit your profile by clicking on your image, when logged in, in the top right section of our site. How do I join a Video session? Some sessions require registration while others do not. Each session has an event page with more details. Visit our Events section to learn more. Video sessions are fun, educational, informative, and allow you to meet others living with Myositis face-to-face. We have had many requests over the years to allow members to post their businesses in our Facebook support groups. To keep our groups support oriented we have had to decline these requests. Now, for a low monthly fee, you can list your business on our site for others to find and support. 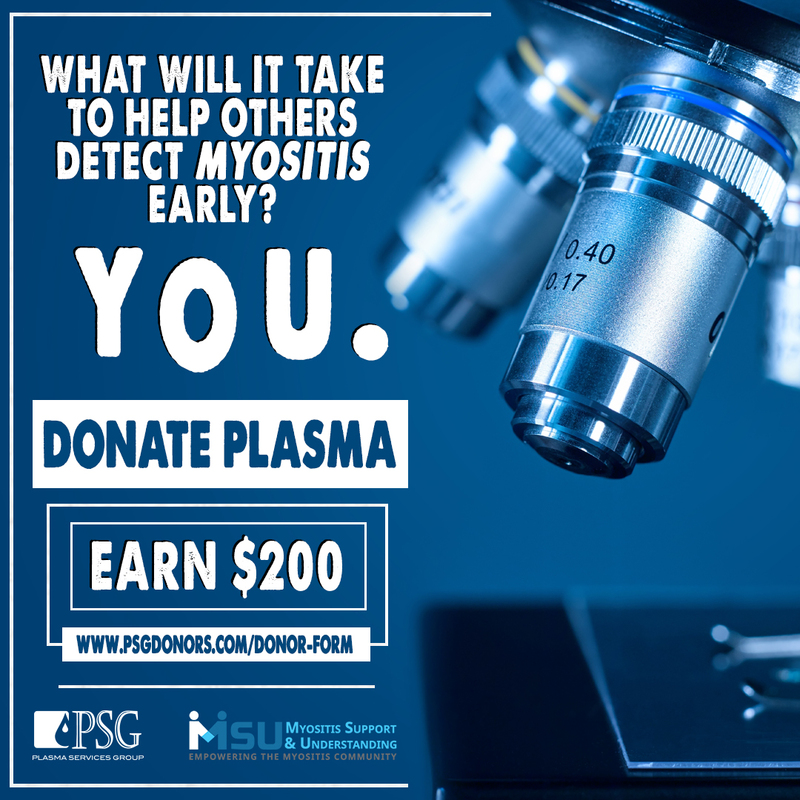 You must be a member of MSU, as well as a patient with Myositis or a caregiver. NOTE: This is not for commercial advertising. If you are interested in commercial advertising, please contact MSU for more information. How do I get more information about Commercial Advertising? We appreciate your interest in advertising with MSU. For more information, please view our commercial advertising page. Advertising must be related to helpful products and services for those living with or caring for someone with a muscle, skin, or lung disease.